As Digiday.com explains, programmatic TV is “[t]he technology automated and data driven way to buy and deliver ads against TV content. This includes digital TV ads served across web, mobile devices and connected TV.” But how does programmatic TV buying actually work? What are the benefits? And if it is all that great, why is it taking so long to take off? As mentioned above, programmatic TV is the delivery of ads through the web, mobile devices and connected televisions. For simplicity, let’s focus on connected TVs. A connected TV is a set that is hooked up through the Internet. These include devices like game consoles, set-top boxes or laptops that have the ability to collect and transmit important information about their users. What kind of information? Information that would be of interest to brand advertisers such as household income, viewing habits and location. Newer TVs are being built with software that makes tracking easier. With Programmatic TV we can now tell what is being watched, time on, time off, viewer location and much more. In the past, brands would advertise their products based on the potential demographics of a particular TV show, and hope that their target audience saw the ad. With programmatic TV, brands are able to purchase ads based on their desired demographics for their products instead of the popularity of a TV show. This new technology benefits TV programmers and brand advertisers in a variety of ways. For programmers, it sells impressions and not TV shows. There is less fragmentation and it helps to monetize undervalued inventory because they now have the demographic information that increases it value. For brand advertisers, it automates planning, buying and measuring. Programmatic TV campaigns also provide better brand exposure because the ads are able to reach a specific target audience, making marketing spend much more effective. Programmatic means that campaigns can also be measured in real time, so it is easier to test and make changes to them. Real time changes can include anything from creative and targeting to spend optimizations that can immediately improve a campaign’s performance and focus on higher conversion goals. Finally, programmatic advertising on TV also helps to speed up the purchasing process since it can be done almost immediately instead of waiting for a fax (which is still a major way of communication in the industry). How to get started with programmatic TV? All of this sounds great, right? So why isn’t all TV advertising using the programmatic media buying model? First of all, old habits die-hard. Traditional TV advertising has been following the same rules for a long time and the industry is not completely ready to make the jump to digital and programmatic buying. The fear is that the inventory on hand will be undervalued if it is sold programmatically. In reality, there will always be a demand for ad space, and sellers will always have limited supply. If anything PTV may increase the value of ad space, because the impressions can now specifically target a desired audience. Finally, brand managers want to know what it is they are buying. For example, when it comes to set-top boxes and smart TVs, there is a lack of standardization in the industry. Because of that, there is no clear and unified definition of what an impression, impression timing or idle time is. Like anything new, programmatic TV is evolving and growing. In an article featured in Home Media Magazine, NPD estimates that by 2017, there will be 47 million connected TVs in the US. Bigger networks, such as ABC, ESPN, and Dish Network, are already starting to test programmatic technology. 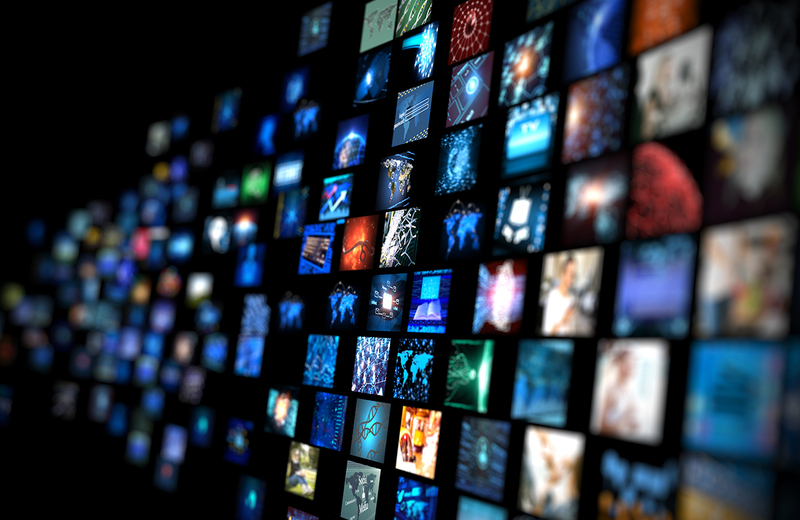 According to Magna Global, it is estimated that the global spend on Programmatic TV will reach $53 billion by 2018. With programmatic TV in its nascent stage, it is important to understand that it is still changing, and evolving. Agencies, programmers, tech vendors and brand advertisers are still learning all the pros and cons of it. However, with consumers streaming TV, programmatic TV is the wave of the future. It is this accelerated move from consumers that is fanning the growth of programmatic TV.